No coffee, no workee? We hear you. 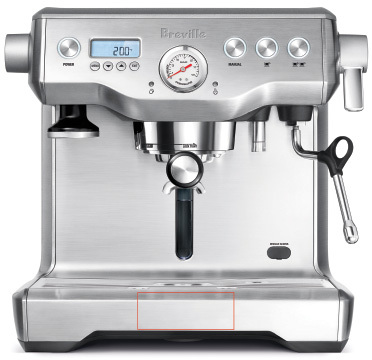 But not just any old instant brew will do to get us going in the morning; if you’re a bit of a coffee snob, you need to know about Breville’s all-singing, all-dancing machine. It delivers barista-quality cups in a kitchen-friendly compact footprint. The dual boiler heating system extracts your espresso shot at the right temperature, delivering optimal flavor, while simultaneously steaming your milk to perfection. 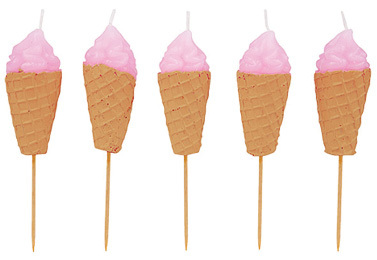 Add an extra dash of fun to birthday cakes with some novelty candles. We love the summery and kitsch ice-cream design, but the range also includes flamingo, cacti and watermelon slice candles. They’re sure to put a smile on guests’ faces at the next party. Delicious drinks deserve beautiful barware, we say. After all, what’s the point in perfecting your cocktail game or buying premium mixers only to serve them in a plain old tumbler? This range of gilded glasses recently caught our eye, with the patterns available ranging from chevrons to triangles to dots. 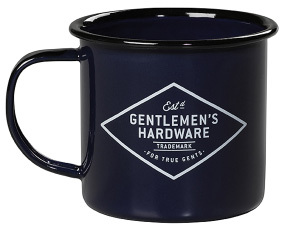 Pack these retro-style enamel mugs in your picnic basket or camping gear. Bearing the motto “The Adventure Begins,” the hard-wearing material can take the knocks of the great outdoors, while the cream and navy design is far more stylish than your typical portable beakers. If you know a true gent who loves the outdoor lifestyle, this would be a great gift for him. 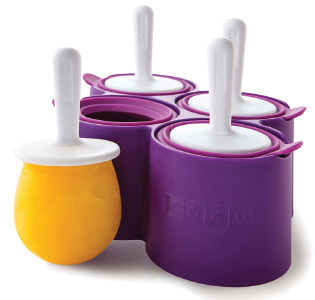 Homemade pops are the perfect refreshment when the Mercury soars, and these silicone molds make it oh-so-easy. You simply pour chilled juice (try adding a splash of your favorite spirit to the mix for grown-ups) up to the fill line, insert sticks, freeze for at least eight hours and then peel out to enjoy the icy treat. Who wants a boring old Tupperware when you can have this nifty vacuum-insulated jar instead? 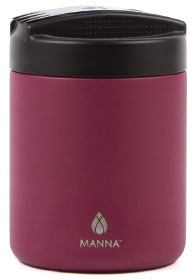 A boon for picnickers, hikers and day trippers, the cute colorful design hides double-walled stainless steel to keep lunch and snacks the same temperature as when you set off. 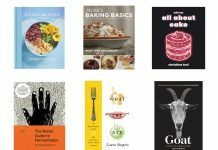 Goodbye soggy warm sandwiches and salads. It also comes with a compact fork and spoon for convenient, on-the-go scoffing. This kamado-style ceramic charcoal cooker has a cult following, letting keen cooks grill, smoke or bake an endless array of dishes using precise temperature controls. 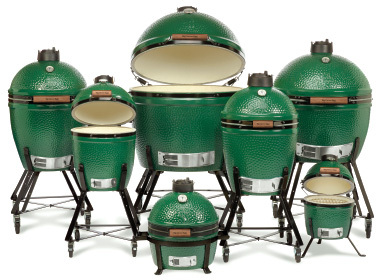 Inside the signature green porcelain glaze is a stainless-steel cooking grid and super-efficient heat insulation. Sear the perfect steaks, bake bread and pizzas, or infuse cuts of meat with aromatic wood smoke. 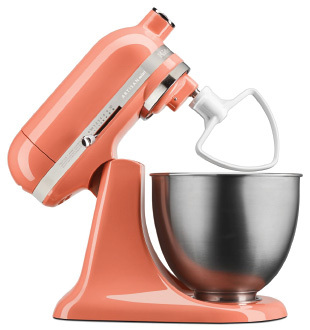 All hail KitchenAid, the most coveted of baking contraptions. If the existing range of pastel shades wasn’t gorgeous enough, the brand has now introduced its first ever Color of the Year – a vibrant coral hue named Bird of Paradise. 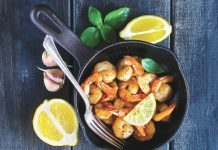 It’s perfect for Caribbean kitchens. The mini tilt-head stand mixer is another newcomer to the collection, boasting the same power as the full-size mixers yet 20 percent smaller and lighter. 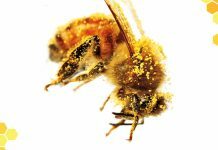 It can whip up five dozen cookies in a single batch.